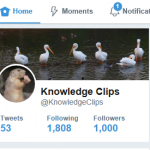 Today, Knowledge Clips got its 1000 follower on Twitter. Thanks for the follow everyone! If you don’t follow us yet on Twitter, why not? 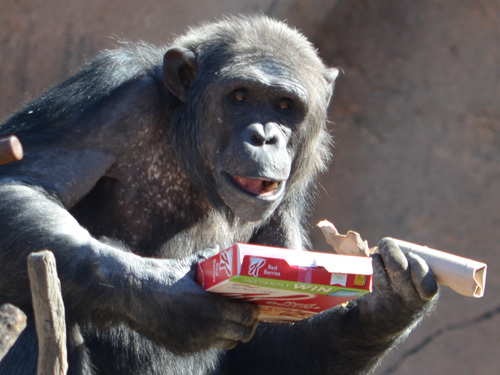 Some of our Twitter content is exclusive to Twitter, and you can never have enough animal facts in your head! 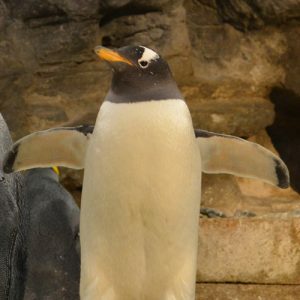 Click here to follow us on Twitter. Today, (October 21st) is National Reptile Awareness Day! This special day is set aside to promote the awareness and conservation of reptiles. 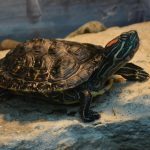 Follow the activities of Reptile Awareness Day on Twitter at #ReptileAwarenessDay. 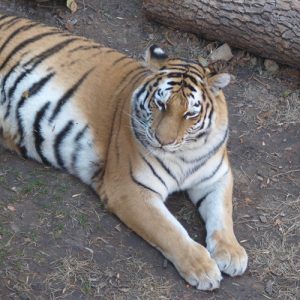 Today, (October 16, 2016) is National Feral Cat Day! This special day is celebrated every October 16th, since 2001 to help promote the awareness of feral cats (also called “community cats”). Programs like Trap-Neuter-Return trap feral cats and spay or neuter them and return them to where they were found. The cats also have an ear tip clipped which is the universal symbol of a sterilized feral cat. 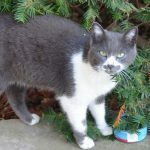 Find out what you can do to help feral cats by visiting FeralCat.com or AlleyCat.org. 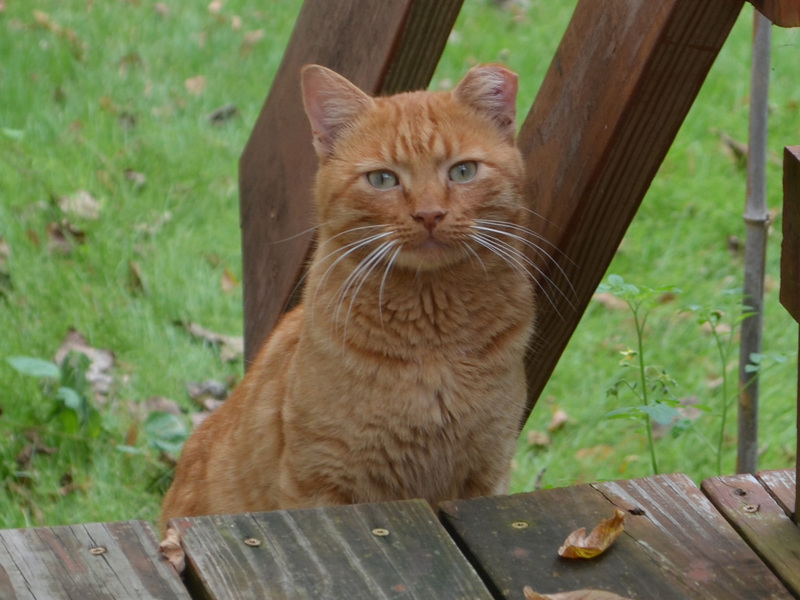 Follow the Twitter chatter for National Feral Cat Day at #FeralCatDay. Feral cat with a tipped ear. 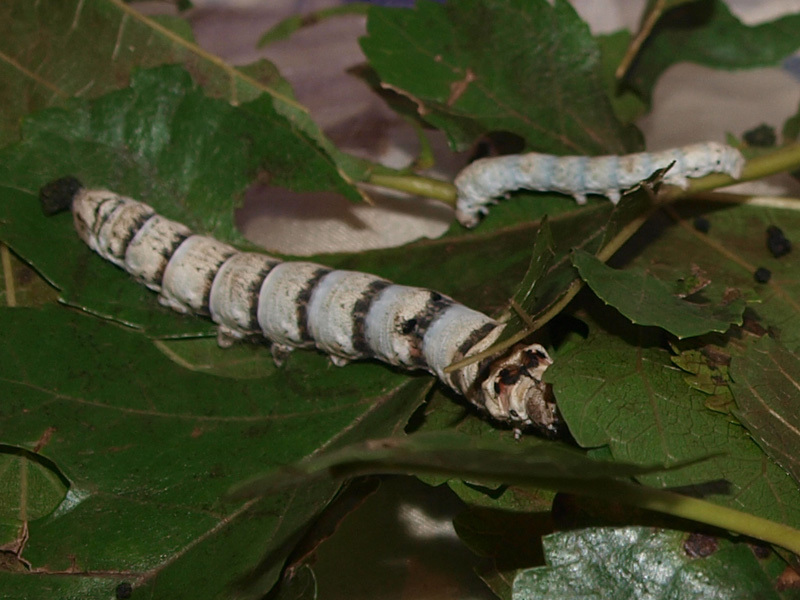 Learn all about the Silkworm! They produce silk by spewing a substance called fibroin through holes in their jaws. 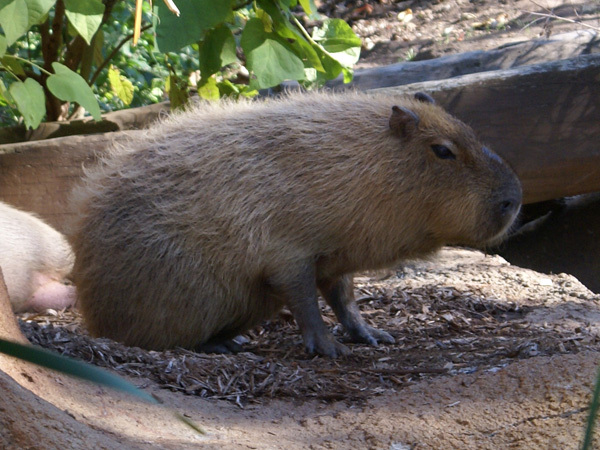 The capybara is the largest rodent in the world and can weigh over 100 pounds! 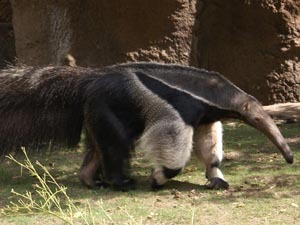 Learn about the Giant Anteater. 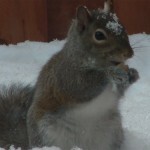 They can eat up to 30,000 insects in one day!